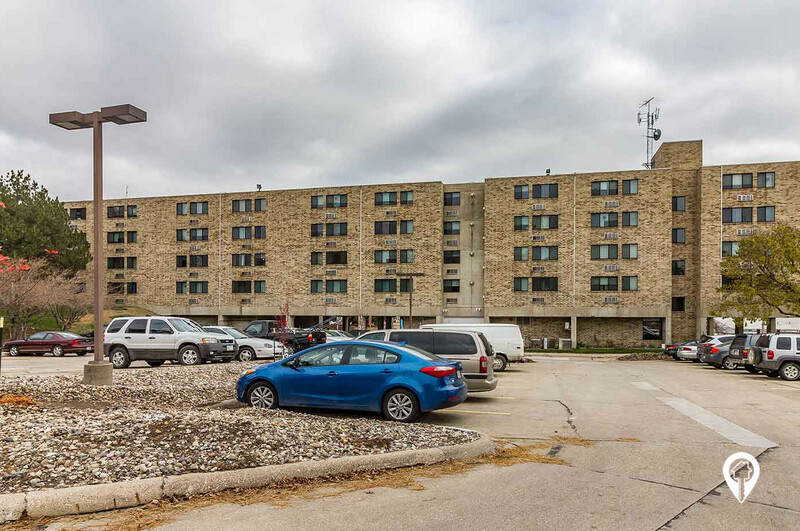 Century II Apartments are a great senior community located in Sioux City, IA, near the Mercy Medical Center. 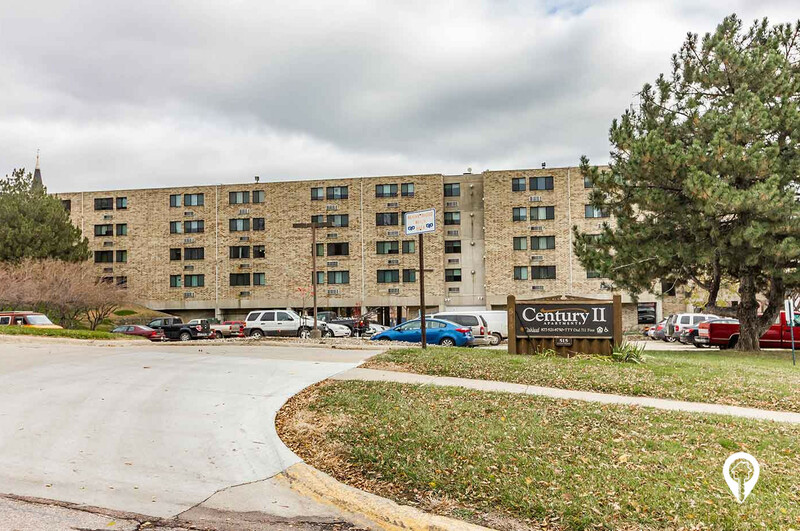 Century II Apartments are a great senior community located in Sioux City IA, near the Mercy Medical Center. 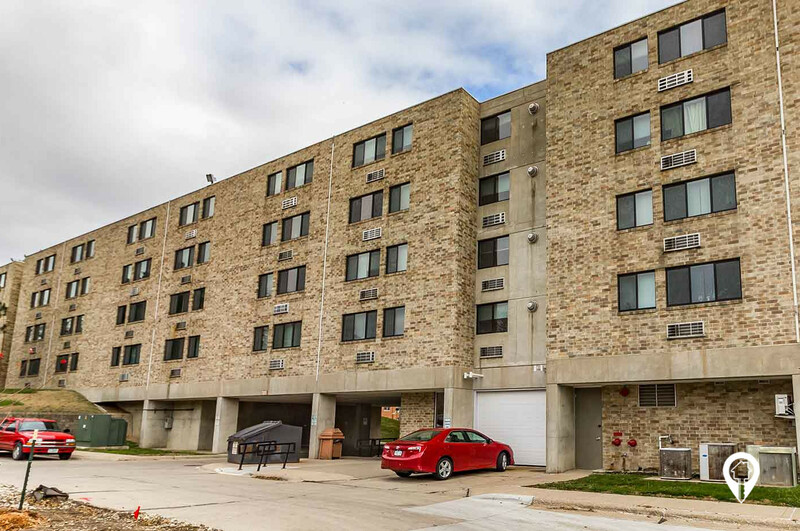 These units offer wonderful amenities and all the comforts of home. You will love the available Grocery and Prescription delivery and the community room where you can spend time with friends and neighbors. Call and schedule your private showing today! 1 bed 1 bath $752 1 Bed / 1 Bath 432 sq. ft.
From I-29 the US-7/ Wesley Pkwy exit (exit 148), go north on US-77. Turn right onto 5th St and drive until you reach Court St. Arrive at Century II Apartments.